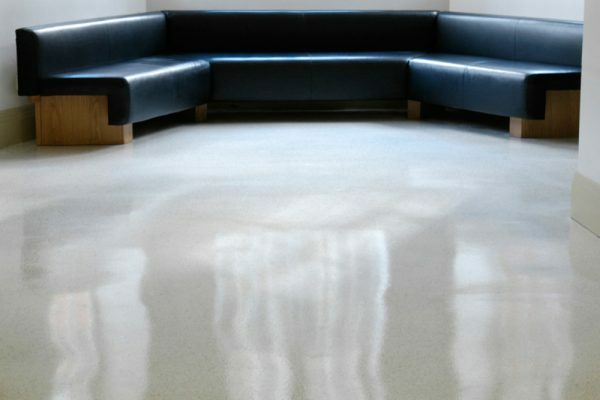 Add a moisture proof barrier to your cement based floor with our liquid damp proof membrane. 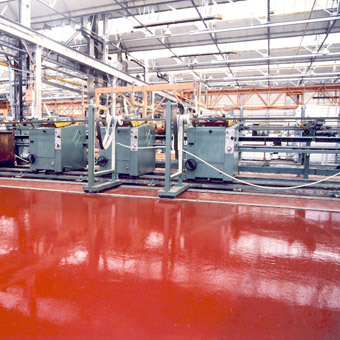 A chemical resistant coating suited to industrial or commercial applications. Everything you need to paint your garage floor professionally. 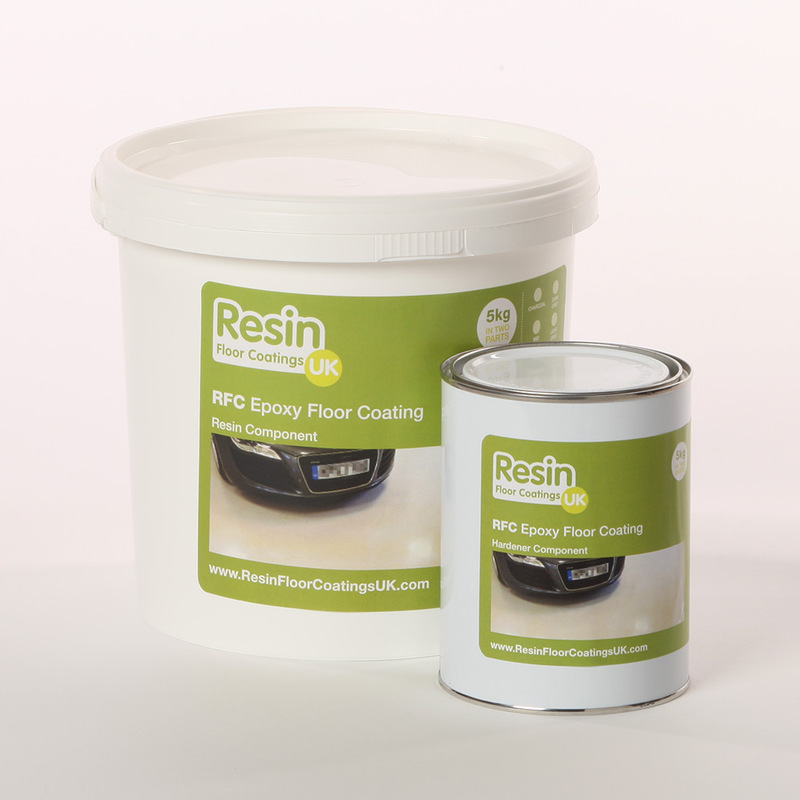 Resin Floor Coatings UK (RFC UK) offer floor and wall coatings, floor paints, primers, repair and cleaning products to the home and commercial markets. 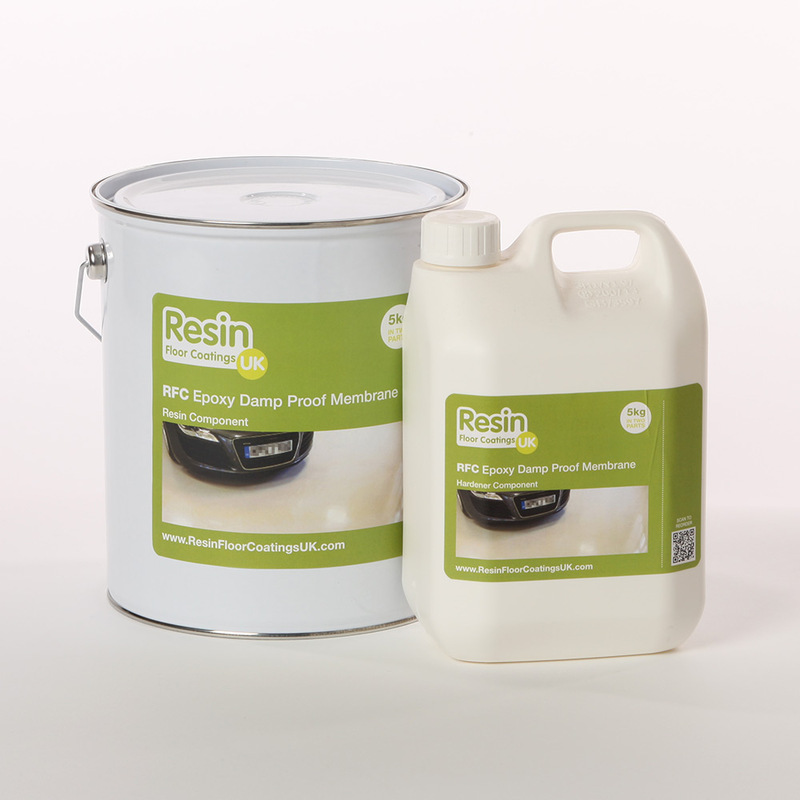 Whether you need to cure a damp concrete floor or paint your garage we have a specialist paint product fit for purpose. 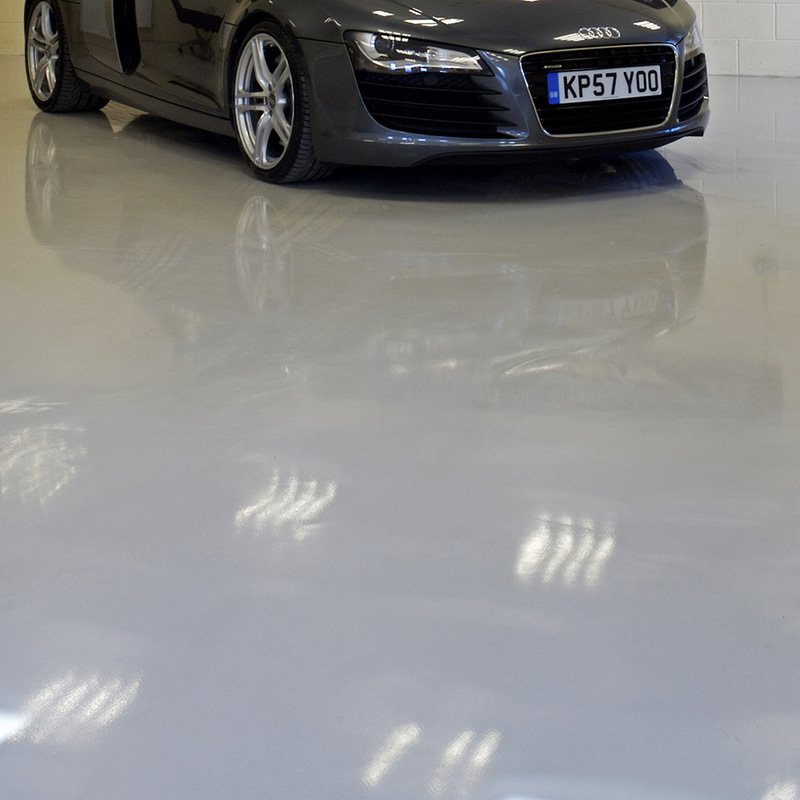 For instance our garage floor coating kits provide everything required to repair and apply a new garage floor covering. Many of our epoxy and polyurethane based products now emit low or zero VOCS meaning they are less harmful to the environment, safe to transport and good for installing in smaller spaces. We were pleasantly surprised by the quality of the accessories included in the single garage kit we purchased. The package was received within a few days of ordering and was packed well. We look forward to the weekend project ahead! RFC really helped us out of a hole in terms of supply when our usual supplier let us down. Will use again for our epoxy requirements.